Leading National Licensed Property Agents Guy Simmonds have just sold The Lord Nelson, Middleton, Winterslow, near Salisbury, Wiltshire. 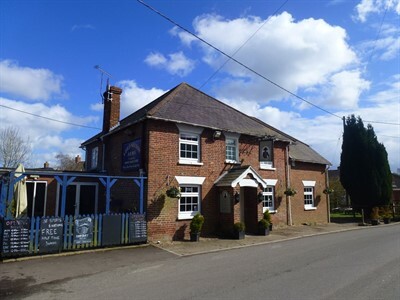 This delightful and beautifully presented ‘free of tie’ leasehold Public House and Restaurant has a wonderful location within the stunning and very affluent village of Winterslow, Wiltshire. This sought-after village sits on the Clarendon Way, a famous 24 mile walk from Winchester to Salisbury. Marc Blackford of Guy Simmonds said ‘This lovely ‘free of tie’ leasehold inn was sold to Mr Pritash Patel who will be bringing with him a wealth of experience in the licensed trade’.